The man has been identified as 27-year-old Wilson Rivera-Madrid. He has been charged with murder for allegedly shooting Cindi Fajardo in the head during a fight in El Corral’s parking lot. 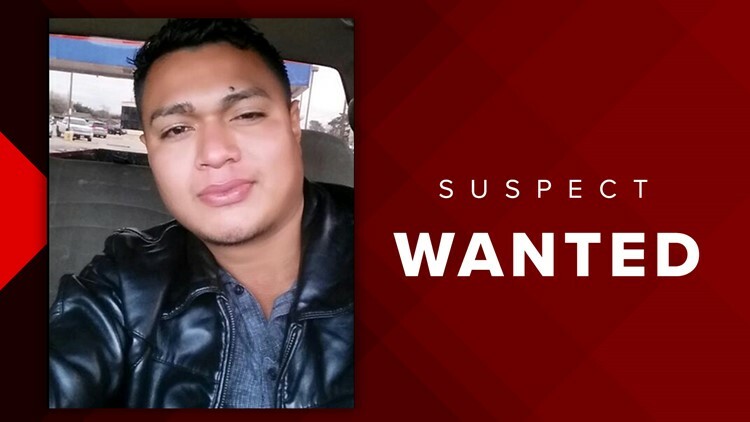 27-year-old Wilson Rivera-Madrid has been charged with murder for allegedly shooting Cindi Fajardo, Houston police say. 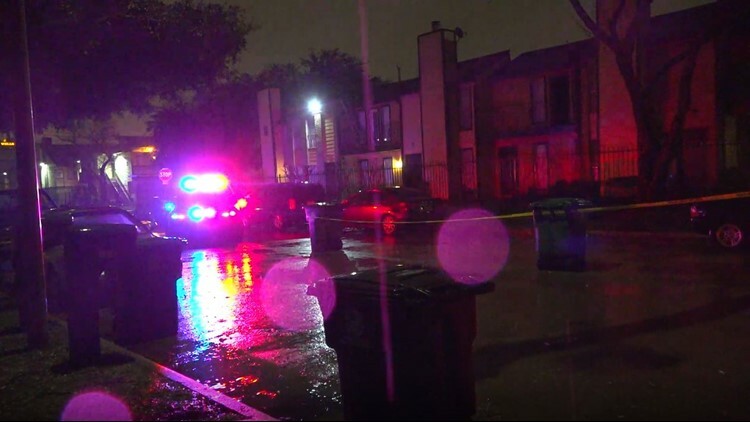 HOUSTON — Detectives are looking for a man who they said are responsible for shooting and killing his girlfriend and then dumping her body on a sidewalk. The man has been identified as 27-year-old Wilson Rivera-Madrid. He has been charged with murder for allegedly shooting Cindi Fajardo in the head during a fight in El Corral’s parking lot on Feb. 3. 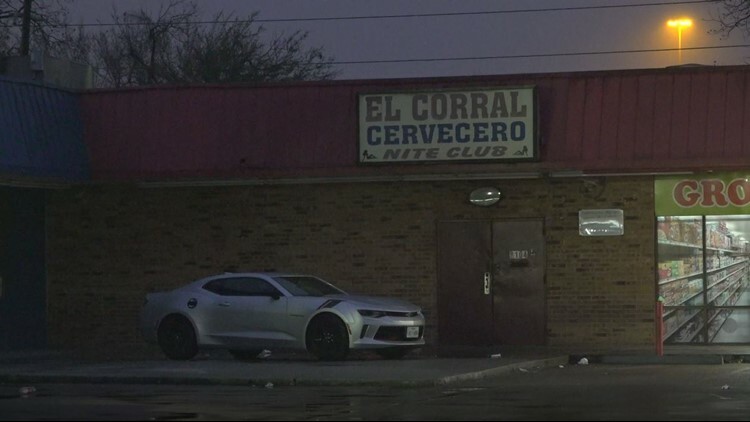 Court documents reveal that Rivera-Madrid and Fajardo were at nightclub in the 8100 block of W Tidwell when the two began fighting and were kicked out. A security guard at the club, who identified Rivera-Madrid because he is a frequent customer, said the two continued to argue in the club’s parking lot and he witnessed Rivera-Madrid pull out a gun. The couple got in a light-colored Toyota Tundra and that’s when the security guard said he heard one gunshot as the truck pulled away. Rivera-Madrid then drove less than half a mile away and dumped Fajardo’s body on the sidewalk and sped off, according to court documents. Fajardo was still alive. A witness at the scene said he saw a man in a black cowboy hat dump a woman’s body on the side of the street, get back in his Tundra pick up and leave. During the investigation, detectives were able to get surveillance video from the nightclub. They saw Fajardo walk in and Rivera-Madrid arrive in a Toyota Tundra wearing a black cowboy hat. Police were able to get a hold of Rivera-Madrid’s cell phone number and he told them that he was looking for his girlfriend. Police told him that she was at the hospital and that he could meet them there. Court documents said the police waited for Rivera-Madrid for over an hour and called him several times, but he never showed up and never returned their phone calls. Police then went to the couple’s apartment in the 8000 block of Grow Lane and the door swung open when they knocked. They did a security sweep of the place and noticed Rivera-Madrid’s clothes were gone. Rivera-Madrid has not been located or come forward to talk to talk to authorities about what happened to his girlfriend. Fajardo died four days after she was shot.